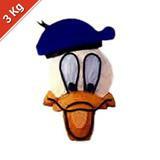 Gifts across India » Cakes » Happy Birthday Cake - 1.0 Kg. Happy Birthday Cake - 1.0 Kg. 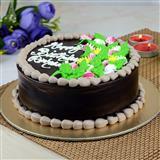 Surprise your loved ones in all cities in India by sending this tasty happy birthday cake through GiftsAcrossIndia.com. 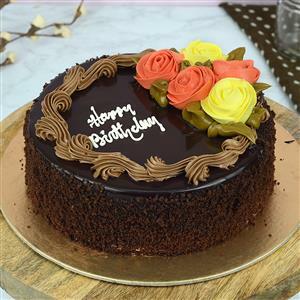 Your dear ones will definitely enjoy having this delicious chocolate flavored cake. 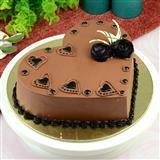 You can also opt for other Gifts across India and send it with this cake.